Washington DC - Homeowners currently exploring refinance or loan modification can consider a short sale in Washington D.C. Many homeowners attempt to sell their properties and end up with painstaking delays with no respite in sight. Those who have exhausted all options and especially the homeowners who have defaulted on mortgage payments must immediately consider a short sale. A short sale is a process of selling a property at a value less than what is owed presently to the lender in the form of mortgage payments including the interest. As the term implies, such a real estate transaction takes less time than other options. There is a buyer who makes an offer and if it is accepted by the lender then a homeowner can consider the proposition. The objective of the seller or a homeowner is to avoid bankruptcy and foreclosure. The lender agrees to settle and although it does not recoup all the money owed, still it is forthcoming to close the loan without any further liabilities for the homeowner. A short sale is beneficial for homeowners who have defaulted on mortgage payments for years or even months. Those who are about to fail their scheduled repayments should also consider a short sale. Homeowners who have defaulted on mortgage payments for years are already in a precarious position. There may already be a foreclosure notice. There may be a notice of trustee sale in some cases. It is often perceived that a notice of trustee sale or a foreclosure can prevent a homeowner from choosing a short sale. This is not the case. It is true that a short sale becomes difficult. It is also true that the time available is limited. A lender may also be more stringent with the negotiation at such a later stage. However, there are ways to facilitate a short sale even after a notice of trustee sale has been issued. It is always better to consider a short sale before a situation nears foreclosure or a notice of trustee. A short sale involves the homeowner, a homebuyer and the lender. It is not easy for homeowners to find relevant buyers because not everyone will be able to negotiate a deal with the lender. This is a reason why homeowners are recommended to consult experts in the matter. 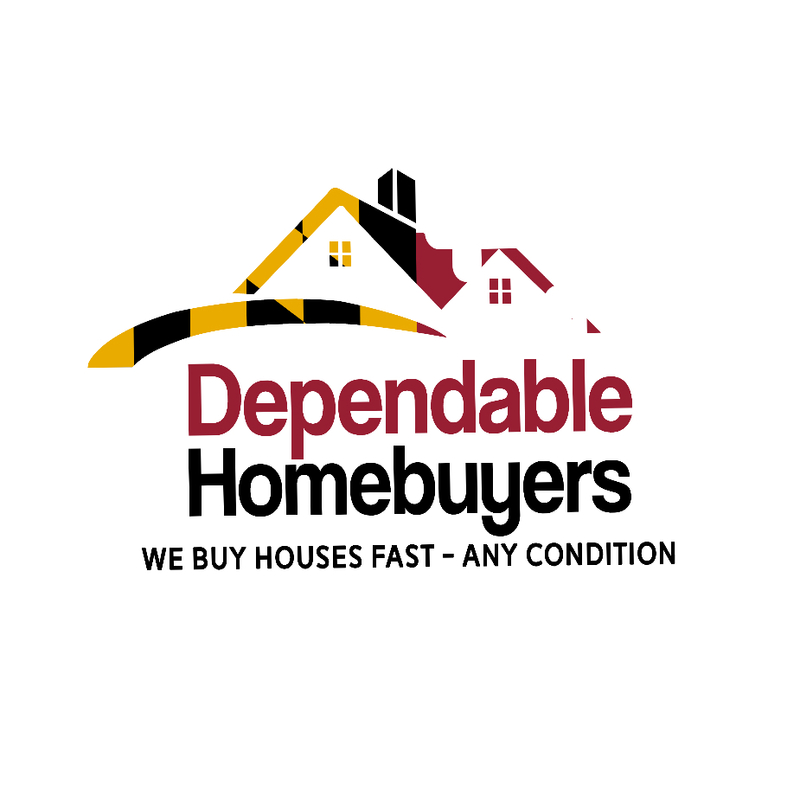 Dependable Homebuyers has real estate consultants specializing in short sales. The company has been helping homeowners across Washington D.C. to sell their houses before the mortgages become beyond unmanageable. The real estate consultants of Dependable Homebuyers can provide homeowners the best possible option in distinct circumstances. It is also possible for homeowners to get the maximum value for their properties, so they can get as close to the available equity as is realistically probable. Dependable Homebuyers can provide pragmatic solutions for a property that is under water and can also expedite the process. Their consultants have worked with lenders before so they know the art of negotiation. The company offers a free and nonobligatory consultant. Homeowners can call Dependable Homebuyers at (202) 503-2783 to prepare for a short sale.